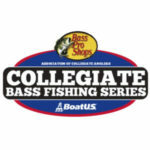 The Association of Collegiate Anglers Federation and the Collegiate Bass Fishing Series have announced a partnership that will have Bass Pros Shops become the title sponsor of the Collegiate Bass Fishing Series. Under terms of the deal, the outdoor retailer will also become title sponsor of the Big Bass Bash presented by Berkley event and the fishing circuit’s School of the Year program. Through the School of the Year program, Bass Pro Shops and the ACA will support sanctioned, school-run bass fishing events, as well as major events on the national level. 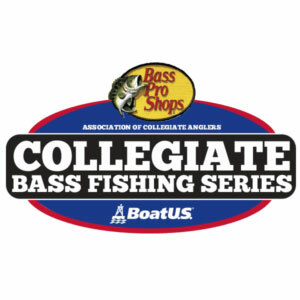 Bass Pro Shops will also offer discount cards to collegiate anglers who compete on the Bass Pro Shops Collegiate Bass Fishing Series in 2019.